Ogilvy Melbourne has announced a series of promotions and new hires to accommodate its business growth. Sharon Condy and Josh Murrell (pictured above) have been promoted to creative directors, reporting to executive creative director David Ponce de León. 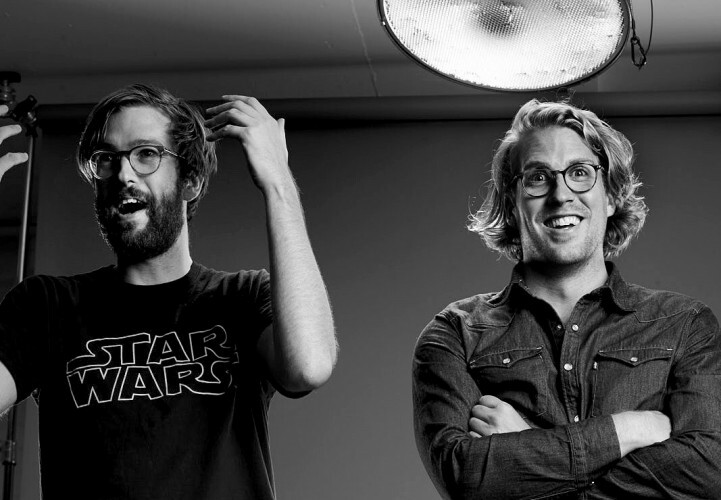 Condy and Murrell moved to Ogilvy from AJF in 2015, and have held creative roles at Grey, CHE and DDB Group Melbourne. Ponce de León said the two creatives have been part of every successful new business pitch the agency has had in the last 18 months. “In addition, they’ve also been responsible for some of our most successful brand launches,” he said. Meanwhile, Alex Little and Karsten Jurkschat (pictured below) have been promoted to senior copywriter and senior art director respectively. “The boys have been quite busy making waves since their start as a creative team here at Ogilvy with some of our biggest brands, including the AAMI SmartPlates innovation project,” Ponce de León said. In the last year, Ogilvy Melbourne has added Priceline, Lion, BP, Fletcher Building Group, Mondelez and The Melbourne Convention Bureau to its client roster, in addition to a number of Victorian Government and digital projects. Ogilvy Melbourne managing partner Gavin MacMillan said: “As we prepare for another year of growth, it was evident to all of us in the Melbourne leadership team that we needed additional depth to our creative offering. The agency has also recently added four new creatives to its department in Carly Dallwitz, Sue Lorenz, Zac Blakemore and Grga Calic, who will work through the line across Ogilvy Melbourne’s entire client portfolio.